Illnesses. Sometimes they’re easy to cure, other times not so much. That being said, having to deal with several health problems at the same time can be quite a challenge. But it’s doable. 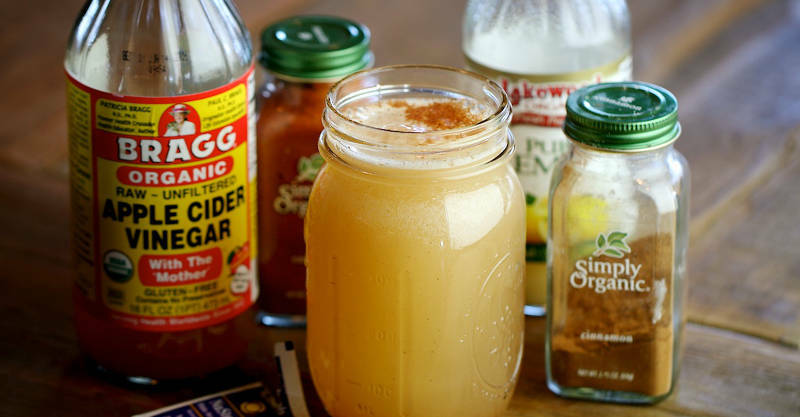 The following detox drink can cleanse and rid the body of toxins. 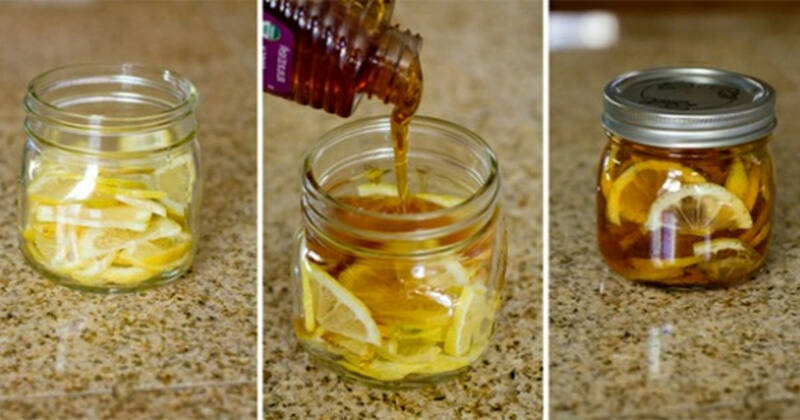 It naturally helps you heal by speeding up your metabolism, burning extra fat, lowering blood pressure and most importantly, fighting diabetes. If you think that it is too good to be true, then try it out yourself and experience the positive results. Now Here’s What’s in it. 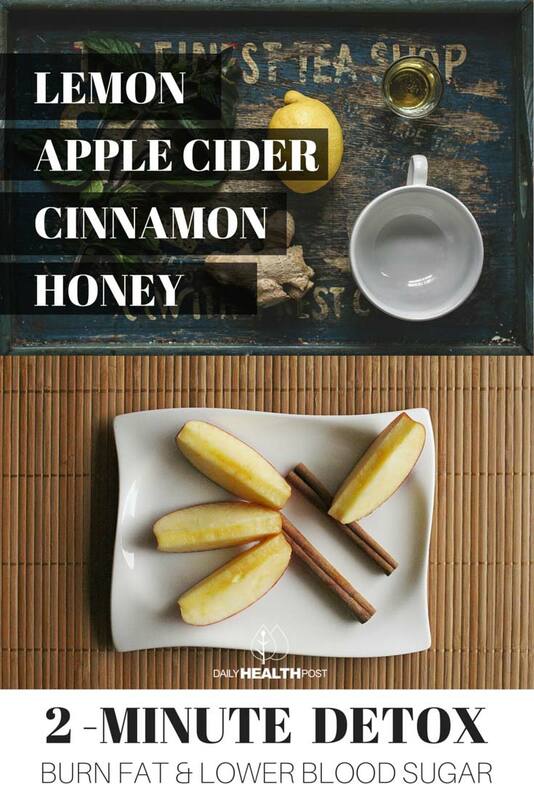 Cinnamon is an excellent spice which is well-known for maintaining glucose level and improving insulin sensitivity in type II diabetic patients as stated in a study published in the ‘Proceedings of the Nutrition Society’ journal. 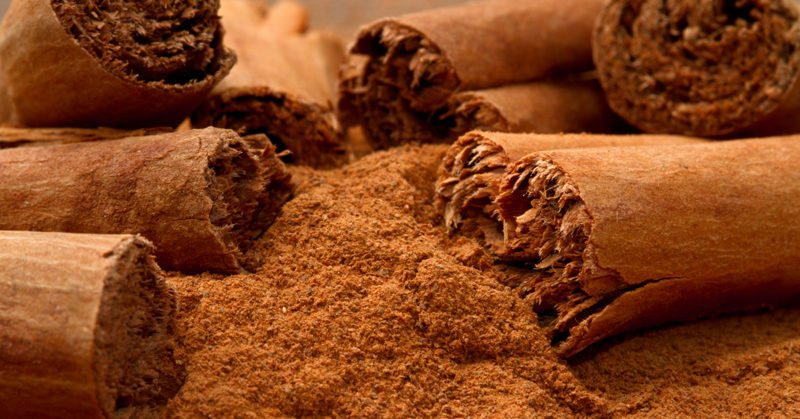 It was found that after taking the Cr supplementation (a compound present in cinnamon); glucose, insulin, cholesterol and HbA1c levels were all improved in subjects with type II diabetes.